We launched a Twitch channel in May, where we stream the AP Podcast every Thursday at 5:30 PM Pacific Time (8:30 PM Eastern). We now have almost 3K followers - thank you for that! We're still streaming podcasts on YouTube, but the Twitch chat is far more lively these days. We have also started to experiment with streaming to Twitter/Periscope - you can watch the AP Podcast every Thursday without leaving the Twitter app. We're also working on publishing audio versions quicker - most episodes are now available on podcast applications within 24 hours of the original stream. If you use Plex to listen to podcasts, you'll be happy to know the AP Podcast is now in Plex's directory. In addition to the podcast, we just started a new Q&A show that runs every Tuesday at 4:30 PM Pacific Time (7:30 PM Eastern). This is only on Twitch, but we may compile the best questions/discussions into a special AP Podcast audio episode at some point. If you have any questions, suggestions, or criticism, feel free to leave a comment. We're still making changes based on viewer/listener feedback, and we definitely want the AP Podcast and our other live content to be the best they can possibly be. 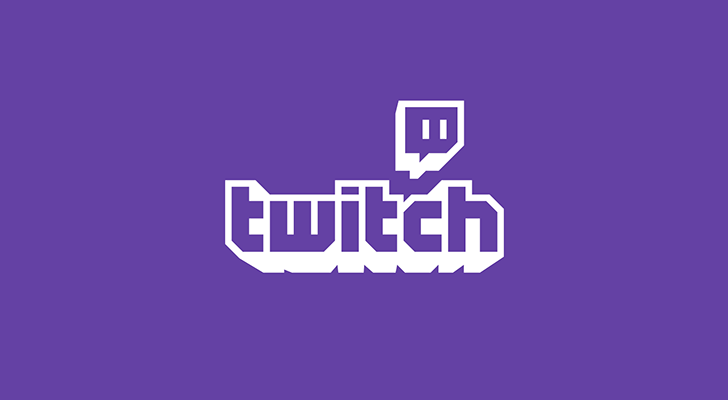 If you're not already, be sure to follow us at twitch.tv/androidpolice.